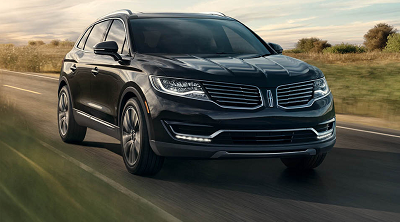 City drives now become a pleasure to look forward to when you drive the 2016 Lincoln MKX around Hattiesburg, MS. With various customization options to satisfy your flair for style, this SUV also has built-in technology that let you comfortably ease into the daily commute. When you cruise around this Lincoln near Hattiesburg, MS, you will definitely make heads turn with its bold curves and attractive lighting details. Surely, every journey to any destination becomes a luxurious experience for you and your passengers. You get to choose from three trim levels on the 2016 Lincoln MKX near Hattiesburg, MS: Select, Reserve, and Premiere. If you want to truly make the most of your Lincoln experience, you can opt for the Black Label privilege program. With this, you get unique and distinct color themes and palettes for your vehicle’s interior. Selected details include wood grain inserts, premium leather, and more. Posted on September 27, 2016, in Business and tagged 2016, lincoln, meets, sophistication, style. Bookmark the permalink. Leave a comment.